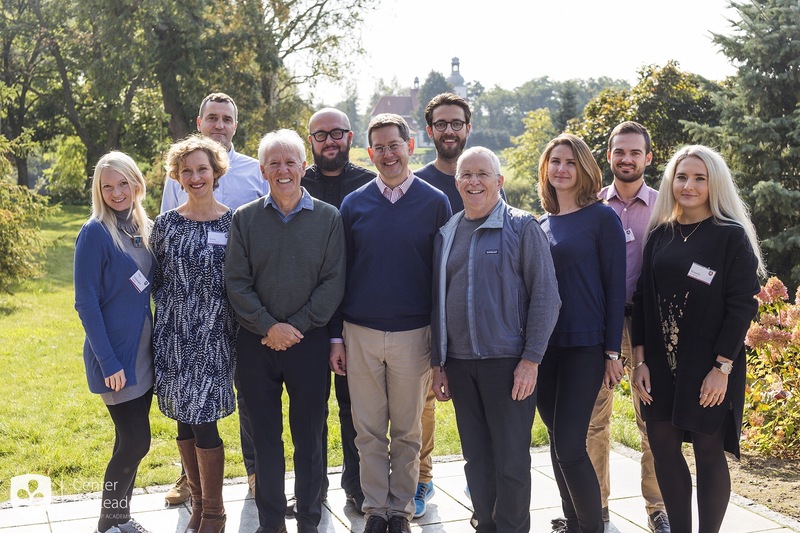 Leadership Academy for Poland - 2017	First edition of the Leadership Academy for Poland with Prof. Hugh O'Doherty and Prof. Timothy O'Brien of Harvard. 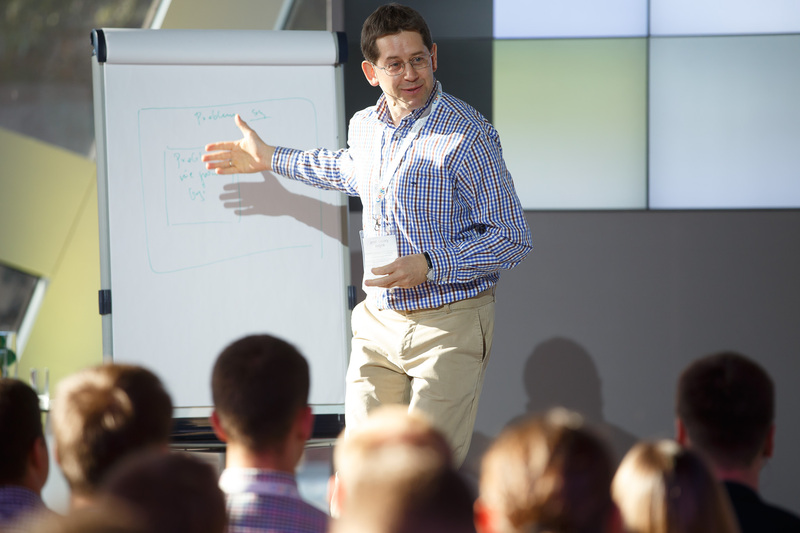 Leadership Academy for Poland - 2016	First edition of the Leadership Academy for Poland with Prof. Ronald Heifetz and Prof. Dean Williams of Harvard. 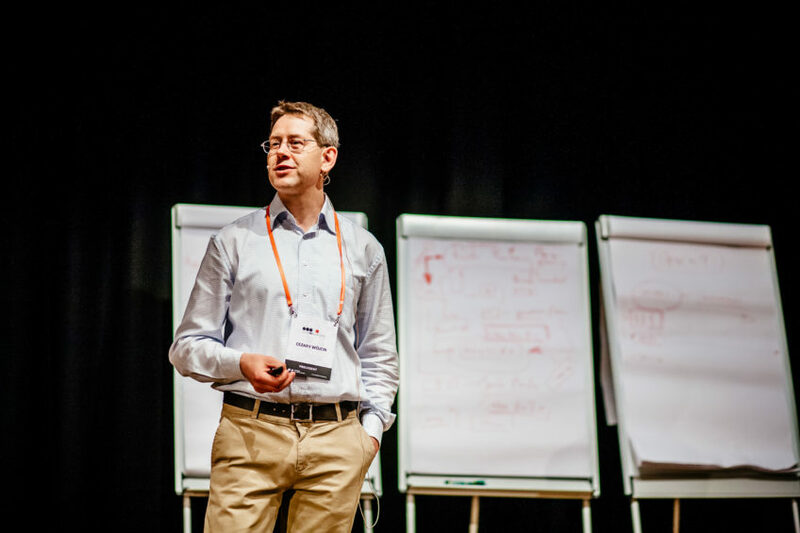 Youth in Leadership - 2015	We had a pleasure to coorganize the third edition of the Youth in Leadership conference, where Professor Wójcik gave a 2-hour workshop on how to manage people in organizations. Almost 300 young leaders from the whole Poland participated. Afterwards they rated Professor’s workshop as the best performance of the whole event. 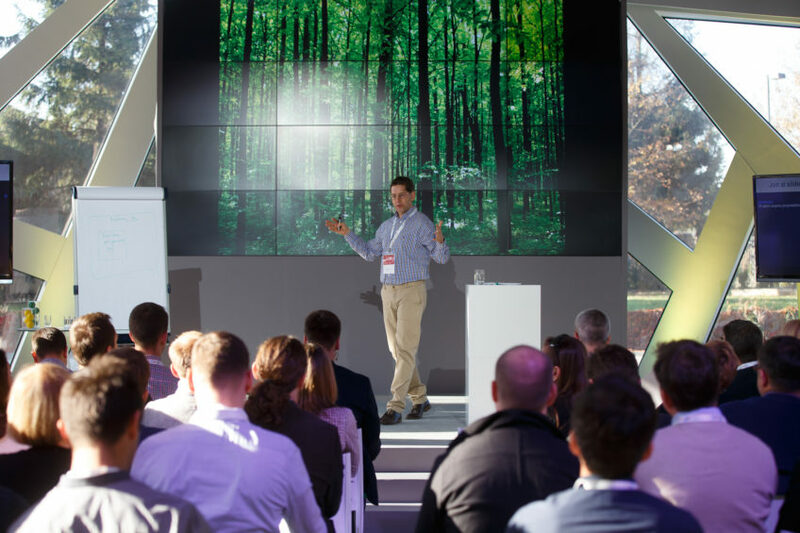 Google Partners workshop - 2014	Professor Wójcik was invited to give a keynote about leadership for the Google advertising Partners. Interview with prof. Cezary Wójcik - 2017	Interview with prof. Cezary Wójcik - Founder and Academic Director at the Leadership Academy for Poland. Leadership Academy for Poland - 2017	A video recap of the second edition of the Leadership Academy for Poland with Prof. Hugh O'Doherty and Prof. Timothy O'Brien of Harvard. 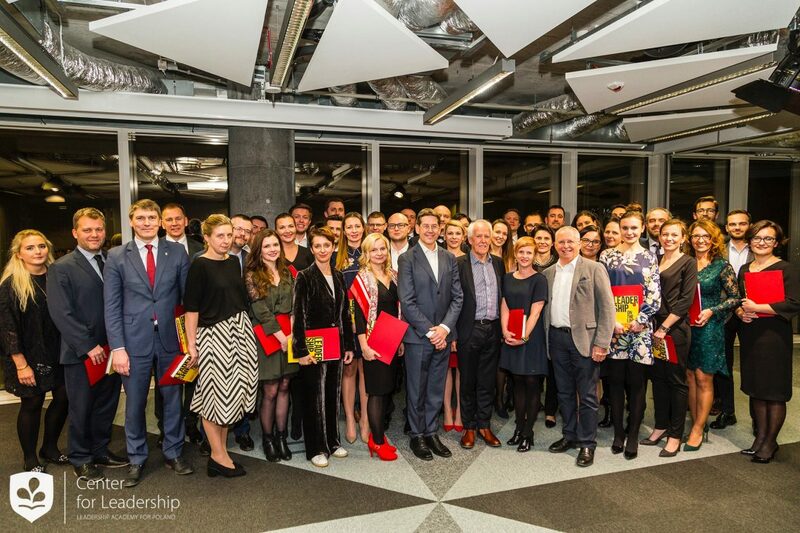 Leadership Academy for Poland - 2016	A video recap of the first edition of the Leadership Academy for Poland with Prof. Ronald Heifetz and Prof. Dean Williams of Harvard. TEDxWarsaw - 2013	Prof. Cezary Wójcik gave a talk at TEDxWarsaw about his idea of the Reform for Poland.